Wildlife includes the Greater Snow Goose, wildfowl during the winter, wading and shore birds during the autumn. 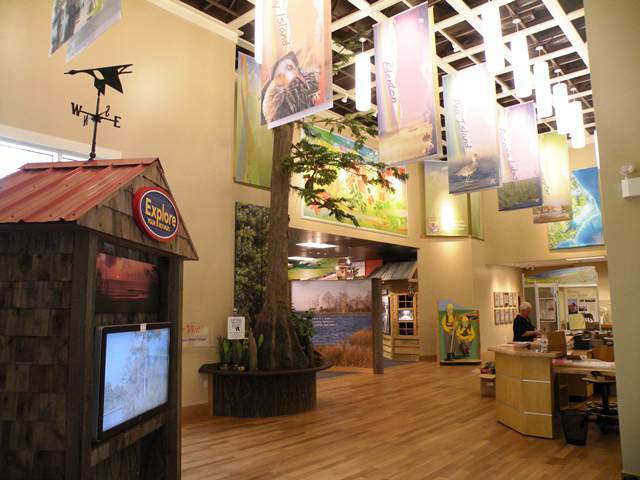 Parking and observation platforms, handicapped trails accessible, information headquarters 7 miles south of Oregon Inlet. Refuge located adjacent NC 12 between Oregon Inlet and Rodanthe. Free, daylight hours. 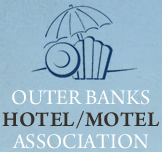 © 2012 Outer Banks Hotel Motel Association . All rights reserved.